Concetto Labs is an offshore Website Design And Development Company which has solutions to all from small to large businesses. Web Development experts with 5+ years of experience. Complete guidance from concept building to launching. Concetto Labs would be the best choice to work with to meet your expected results by implementing the highly experienced resources into your projects. We have explored our wings in various web development company services with latest technology and tools. We can help you in the quick growth if your business whether it is B2C or B2B. We offer multiple types of services that will help you to beat your competitor’s market position. It will help you to grow yourself in terms of quality, ROI, marketing, designing and many more. Concetto labs have covered each and every speciality to expand your business. 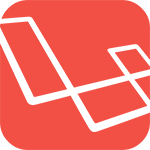 Laravel is the most popular PHP framework. It helps to create reliable as well as responsive web application. At Concetto Lab, we have expert team member in Laravel platform. They will deliver you the challenging and obscure projects in least amount of time with maximum effort. 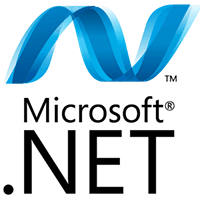 Upheld by a talented team, we are your one-stop solution providers with regards to Microsoft .Net services. The innovation is intended to convey impeccable, robust and adaptable web application as indicated by your business necessities. Our forefront applications are proposed to support your business development and boost it to level. 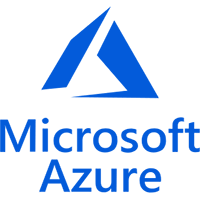 Trends moving more towards the cloud computing and creating SaaS, PaaS, IaaS, web services and mobile services for uniformly using it with enhanced security and storage capabilities, single interface comes to the scenario is Microsoft Azure. Business organizations can have control over the solution from any location irrespective of devices. 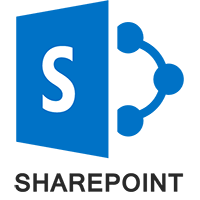 Being a reliable and prominent SharePoint Development, we make sure to utilize Microsoft best practices to craft the portals, CMS, DMS, workflows and Newsfeed solution that meet the concerned enterprise needs. Skilled on each version of SharePoint and hands-on experience in Migration and SharePoint online development including the latest updates. 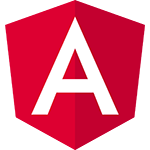 We offer React JS solution that is best for small and big size of enterprises. To stay updated with the technology we have extended our expertise in different framework. ReactJs is one of them. 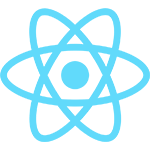 To create world-class application for you we have chosen ReactJS. 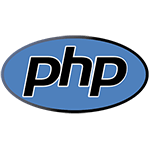 We all are aware about the demand of PHP development. More than 50% of websites are running using PHP language. Thus, we have made a team of PHP development expertise since our beginning to deliver dexterous results. To create an ordinary position among competitors, continuous development is necessary. 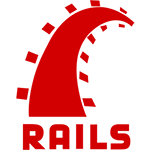 There are multiple languages available in the market but Ruby on Rail is something different. We believe in quality work. Thus, we have chosen ROR for latest technology. 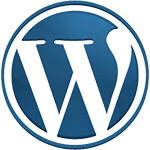 We are well known in the WordPress development industry as a leading outsourcing company. When it comes to meeting your outstanding requirements, we aim to deliver you an exceptional service. We pay full attention to deliver you the best quality results. We are ensuring you that you will get the unique web development solution which will stand out from your competition. 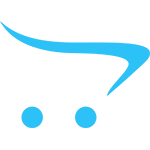 OpenCart development is one of the most preferred development solutions for PHP developers. Due to its user-friendly interface and in-built eCommerce store features, it is on the top priority. You can consider it as a one of the easiest platforms to set up an online store. Concetto Labs has the professional skillful developers to develop highly customizable eCommerce solution. 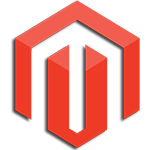 Concetto labs is a leading Magento development company where you can find Magento skills at the professional level. Our customize development will make your eCommerce website more lucrative. As a leading Magento development company, we can help you to expand your business through our eCommerce development expertise. 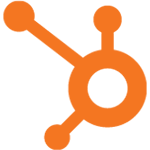 Hubspot is an integrated marketing communication CMS platform which consolidates email marketing, email marketing automation, contact list management and website management under one roof. We at Concetto labs can help you to create custom design and development of website through Hubspot COS development. Concetto Labs have a team of experts in Shopify development who can help you to grow your business online. 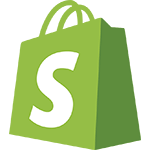 You can choose your Shopify developer at our agency without any hesitation. We deliver the solution beyond our client’s expectation which insists our clients work with us on regular basis. Because it eventually helps them to expand their business. Custom Joomla development is highly popular due to having the huge number of programmes, plugins, and extensions. Here, we have several reasons why to choose Joomla development for your website development. To know and work best with all those results come and join our team for your project creation. 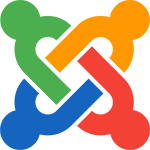 We can be the Joomla development partner for you! Here at Concetto Labs, we use the developer platform to create templates and to work on the front side of the project. These days, we have started implementing our talent on the technology called Squarespace development. By using it, the developer can detect the minor to major error from the templates and resolve it. Concetto Labs is renowned for working on the best web and mobile application development technologies. Through the platform like PrestaShop development, we can integrate your online store with eye-catching themes and templates that will optimize your website for the e-commerce platform. What makes Concetto Labs leading amongst the Python Development Company, its not just the cost affordability and talented team, but it's even platform and framework proficiency. Feature-rich development and quality services make them standalone amongst others.